Swansea City have signed Andy King from Leicester City on loan until the end of the season. 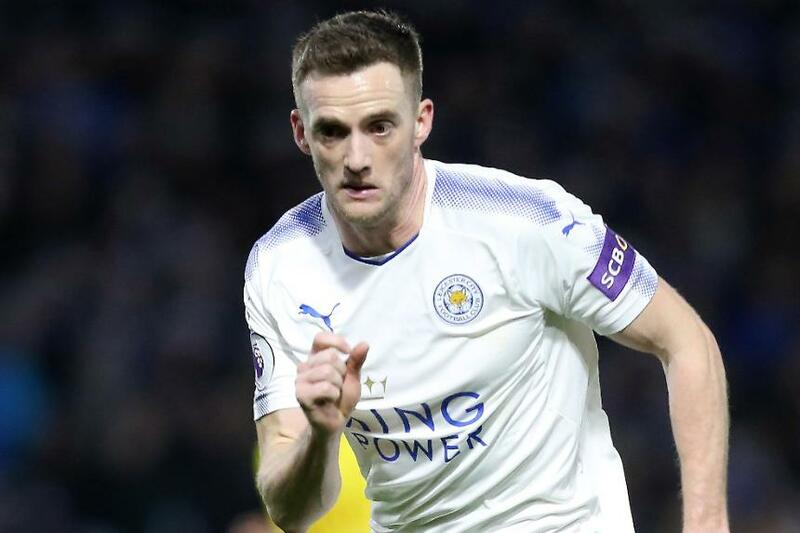 The 29-year-old Wales midfielder is the Swans’ third transfer signing of Deadline Day, after Andre Ayew returned to the club and the youngster Jack Withers was brought in. King won the 2015/16 Premier League title with Leicester and overall made 83 PL appearances for them, scoring six goals. By coincidence, King could make his Swansea debut at Leicester's King Power Stadium on Saturday 3 February.